Home Posts tagged "agency & autonomy"
ABSTRACT: Neuromarketing utilizes innovative technologies to accomplish two key tasks: 1) gathering data about the ways in which human beings’ cognitive processes can be influenced by particular stimuli; and 2) creating and delivering stimuli to influence the behavior of potential consumers. 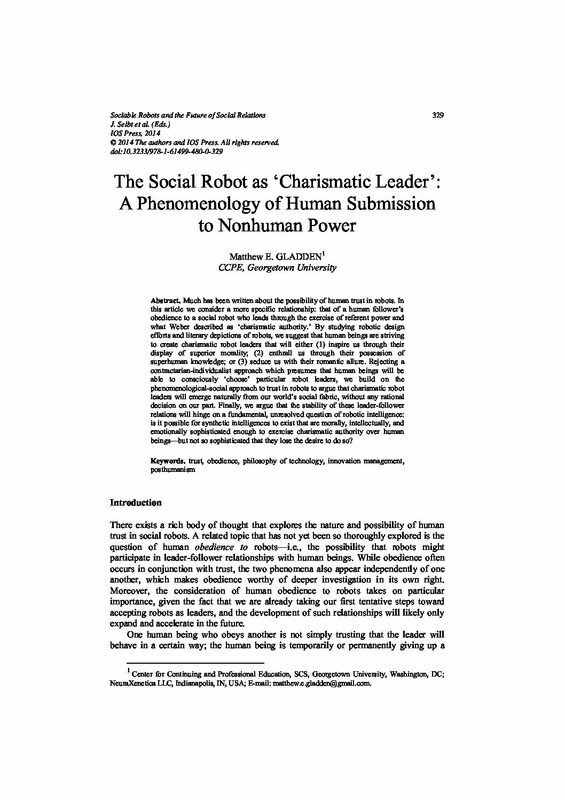 In this text, we argue that rather than utilizing specialized systems such as EEG and fMRI equipment (for data gathering) and web-based microtargeting platforms (for influencing behavior), it will increasingly be possible for neuromarketing practitioners to perform both tasks by accessing and exploiting neuroprosthetic devices already possessed by members of society. We first present an overview of neuromarketing and neuroprosthetic devices. A two-dimensional conceptual framework is then developed that can be used to identify the technological and biocybernetic capacities of different types of neuroprosthetic devices for performing neuromarketing-related functions. One axis of the framework delineates the main functional types of sensory, motor, and cognitive neural implants; the other describes the key neuromarketing activities of gathering data on consumers’ cognitive activity and influencing their behavior. This framework is then utilized to identify potential neuromarketing applications for a diverse range of existing and anticipated neuroprosthetic technologies. 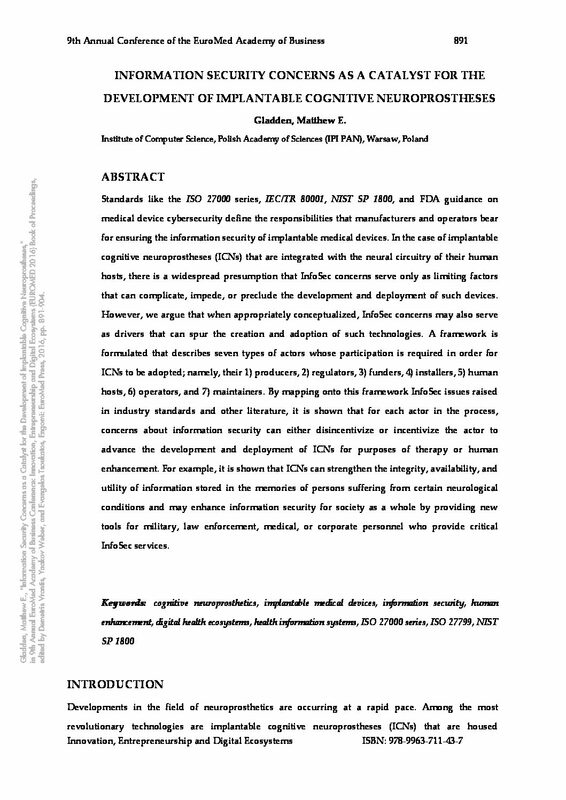 It is hoped that this analysis of the capacities of neuroprosthetic devices to be utilized in neuromarketing-related roles can: 1) lay a foundation for subsequent analyses of whether such potential applications are desirable or inappropriate from ethical, legal, and operational perspectives; and 2) help information security professionals develop effective mechanisms for protecting neuroprosthetic devices against inappropriate or undesired neuromarketing techniques while safeguarding legitimate neuromarketing activities. How does one ensure information security for a computer that is entangled with the structures and processes of a human brain – and for the human mind that is interconnected with such a device? The need to provide information security for neuroprosthetic devices grows more pressing as increasing numbers of people utilize therapeutic technologies such as cochlear implants, retinal prostheses, robotic prosthetic limbs, and deep brain stimulation devices. Moreover, emerging neuroprosthetic technologies for human enhancement are expected to increasingly transform their human users’ sensory, motor, and cognitive capacities in ways that generate new ‘posthumanized’ sociotechnological realities. 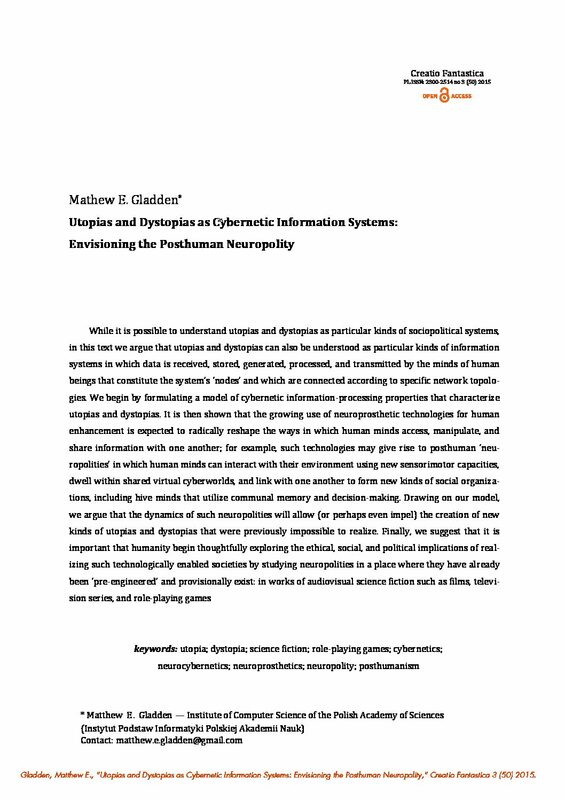 In this context, it is essential not only to ensure the information security of such neuroprostheses themselves but – more importantly – to ensure the psychological and physical health, autonomy, and personal identity of the human beings whose cognitive processes are inextricably linked with such devices. 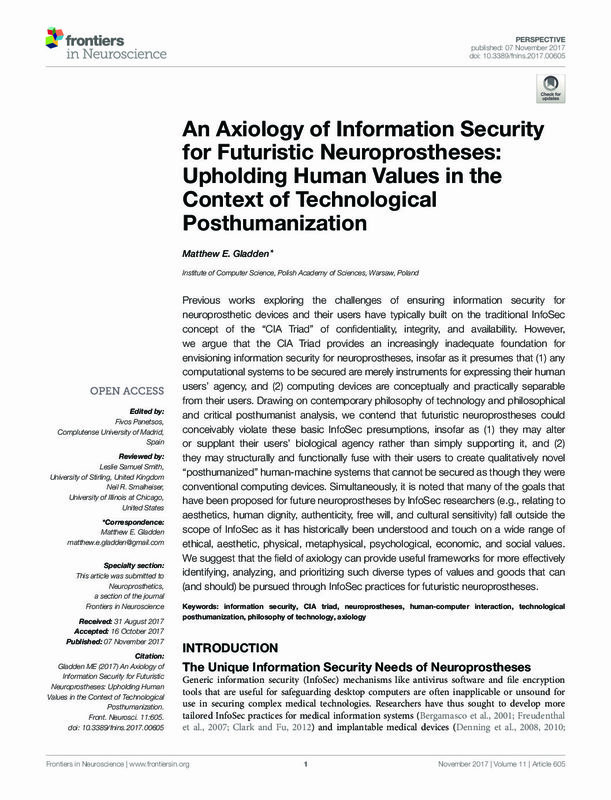 InfoSec practitioners must not only guard against threats to the confidentiality and integrity of data stored within a neuroprosthetic device’s internal memory; they must also guard against threats to the confidentiality and integrity of thoughts, memories, and desires existing within the mind the of the device’s human host. This second edition of The Handbook of Information Security for Advanced Neuroprosthetics updates the previous edition’s comprehensive investigation of these issues from both theoretical and practical perspectives. 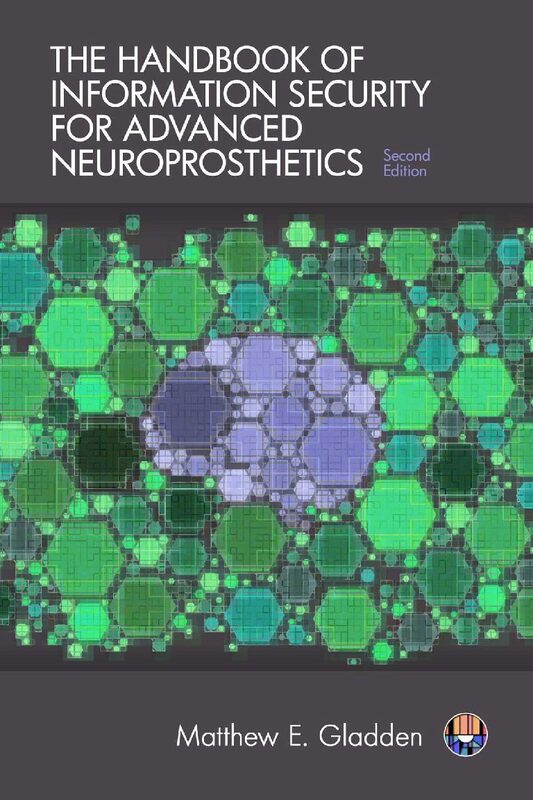 It provides an introduction to the current state of neuroprosthetics and expected future trends in the field, along with an introduction to fundamental principles of information security and an analysis of how they must be re-envisioned to address the unique challenges posed by advanced neuroprosthetics. 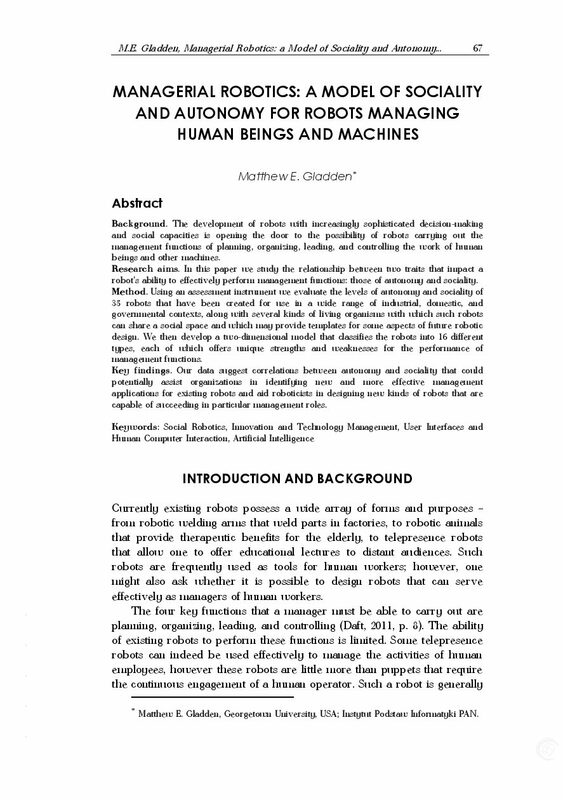 A two-dimensional cognitional security framework is presented whose security goals are designed to protect a device’s human host in his or her roles as a sapient metavolitional agent, embodied embedded organism, and social and economic actor. Practical consideration is given to information security responsibilities and roles within an organizational context and to the application of preventive, detective, and corrective or compensating security controls to neuroprosthetic devices, their host-device systems, and the larger supersystems in which they operate. Finally, it is shown that while implantable neuroprostheses create new kinds of security vulnerabilities and risks, they may also serve to enhance the information security of some types of human hosts (such as those experiencing certain neurological conditions). ABSTRACT: Standards like the ISO 27000 series, IEC/TR 80001, NIST SP 1800, and FDA guidance on medical device cybersecurity define the responsibilities that manufacturers and operators bear for ensuring the information security of implantable medical devices. In the case of implantable cognitive neuroprostheses (ICNs) that are integrated with the neural circuitry of their human hosts, there is a widespread presumption that InfoSec concerns serve only as limiting factors that can complicate, impede, or preclude the development and deployment of such devices. 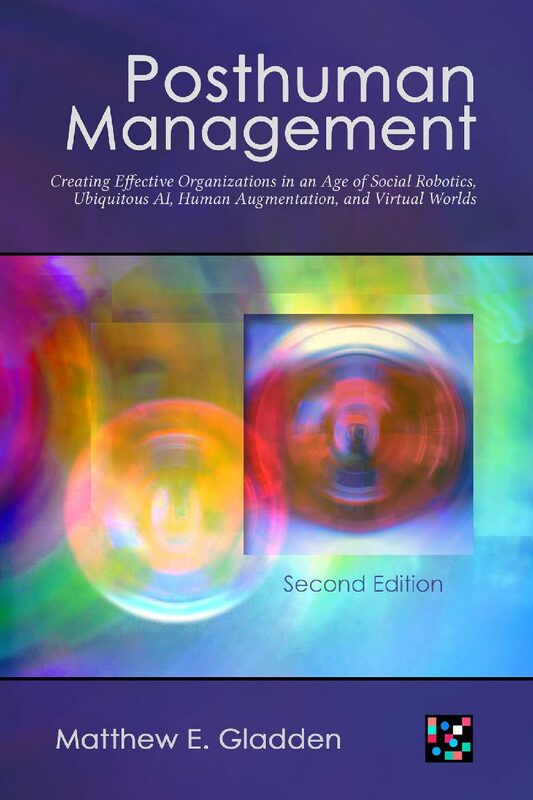 However, we argue that when appropriately conceptualized, InfoSec concerns may also serve as drivers that can spur the creation and adoption of such technologies. A framework is formulated that describes seven types of actors whose participation is required in order for ICNs to be adopted; namely, their 1) producers, 2) regulators, 3) funders, 4) installers, 5) human hosts, 6) operators, and 7) maintainers. By mapping onto this framework InfoSec issues raised in industry standards and other literature, it is shown that for each actor in the process, concerns about information security can either disincentivize or incentivize the actor to advance the development and deployment of ICNs for purposes of therapy or human enhancement. 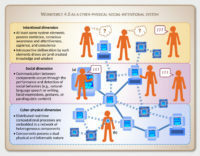 For example, it is shown that ICNs can strengthen the integrity, availability, and utility of information stored in the memories of persons suffering from certain neurological conditions and may enhance information security for society as a whole by providing new tools for military, law enforcement, medical, or corporate personnel who provide critical InfoSec services. 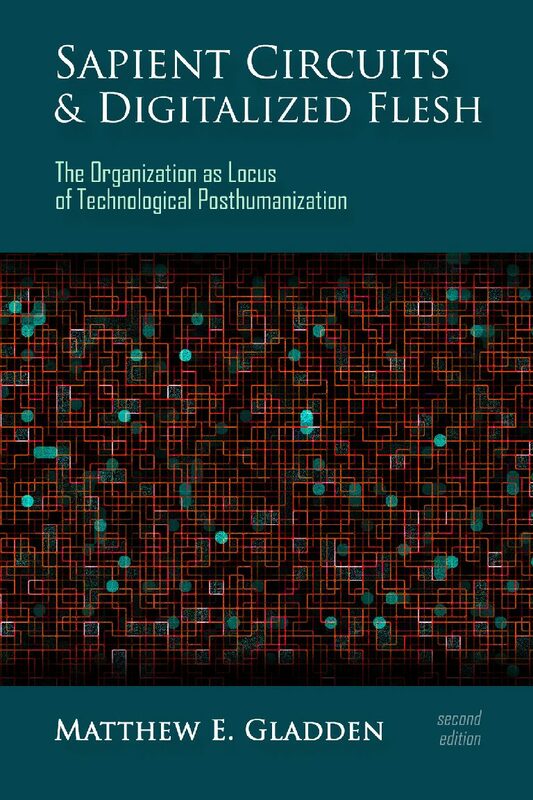 ‘Upgrading’ the Human Entity: Cyberization as a Path to Posthuman Utopia or Digital Annihilation?